LOOKING TO SELL YOUR AIRCRAFT? We are currently seeking pre-owned inventory to list for sale - contact us if you are interested in discussing our sale process and partnering with Capital Flight to get your aircraft sold. This 2016 Husky is an absolute cream puff. 100 pampered, midwest hours sporting striking yellow and black anniversary paint scheme in the 180 horsepower/VFR panel configuration. ADSB in and out already done, 29” tundra tires with 900 pounds of useful load- this late model Husky is ready for whatever mission you’d like to throw at it… and just in time for grass strip season. 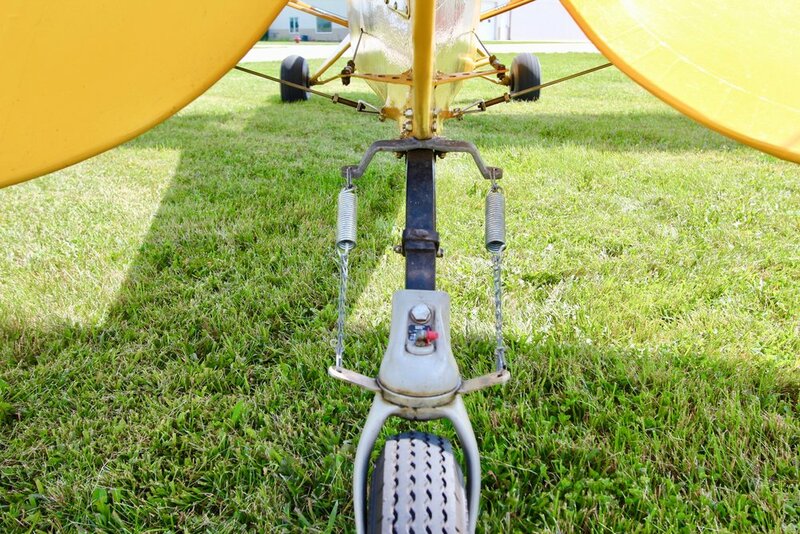 Need your tailwheel endorsement and some training? No problem! Capital Flight has you covered! Tailwheel instructors on staff to make sure you are safe, proficient and confident in the operation of your Husky! **Lobooks available to view in PDF upon request. Early J3 Cub! Coming in at a light 716 lbs. this little yellow cub with its 558 SMOH C-65 is a wonderful flier. No electric system, All AD's up to date, sealed struts and wonderful maintenance pedigree make this a wonderful working Cub for years of flying fun. 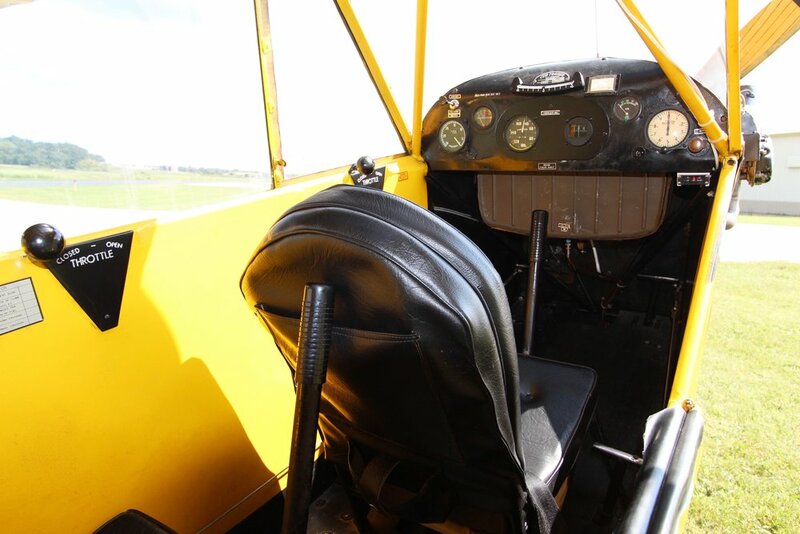 Need your tailwheel endorsement and some training? No problem! Capital Flight has you covered! Tailwheel instructors on staff to make sure you are safe, proficient and confident in the operation of your Piper Cub! Don't see the plane you like? We can help you find it. Our large, global network enables us to identify the most desirable aircraft available for purchase, long before they are listed on the open market. That gives you access to the best available aircraft for sale, and puts you in the first position to seize those unique opportunities. Just let us know what you are looking for and we will take care of the rest.